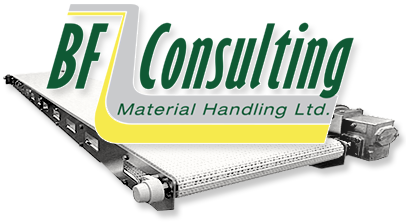 BF Consulting works with a number of large distribution companies to provide turn-key solutions that allow for the assembly of diverse orders, large and small. These systems include sorting, accumulation and order checking to ensure everything is packaged precisely to specifications. Some of our distribution clients include pharmaceutical products, magazine and publishing products, veterinarian supplies and many others. 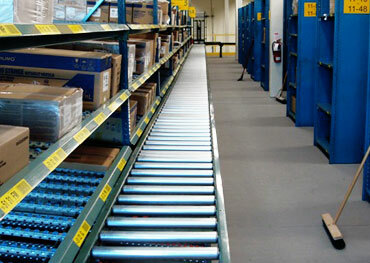 We work with warehousing consultants to assess set-up and systems design to suit the particular needs of each customer. If you are looking to set up a new distribution centre, or increase the ergonomics and efficiency of your current site, we would be pleased to help.